With summer here and fruit in abundance, I thought it would be a great idea to make a Recipe Round Up of strawberry recipes. I mean, a whole round-up dedicated to a sweet, tasty and healthy fruit. 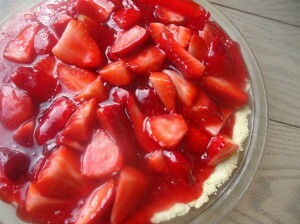 This round-up contains desserts, healthy treats and of course, the strawberry pie. (If you are interested in growing strawberries at home, see my Strawberry Q&A.) 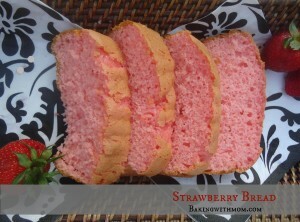 Thanks to these great bloggers for their wonderful strawberry recipes! 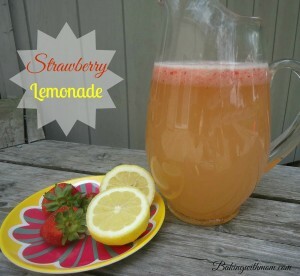 Do you have a favorite strawberry recipe you would like to share with my readers? I would love to see it! You can send it in to guest post.